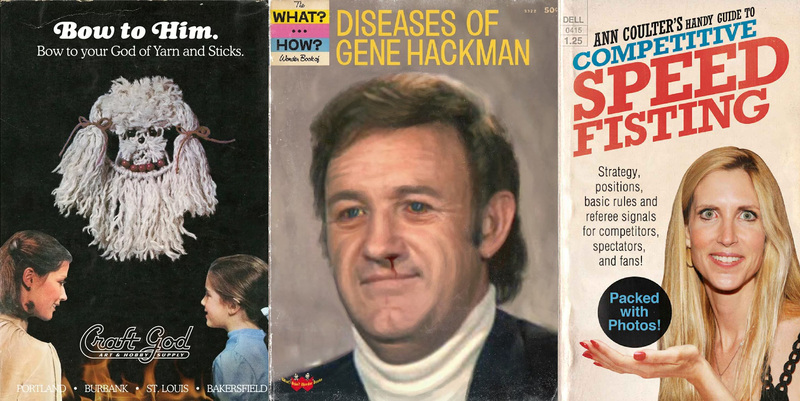 Liartown, USA leaves Tumblr over NSFW-ban; announces new 544-page Crap Hound book "devoted to images notable for their lack of positivity"
Sean Tejaratchi is one of my favorite book designers, and his Liartown website, filled with parody book and magazine covers, is as great and funny as National Lampoon was in the 1970s. 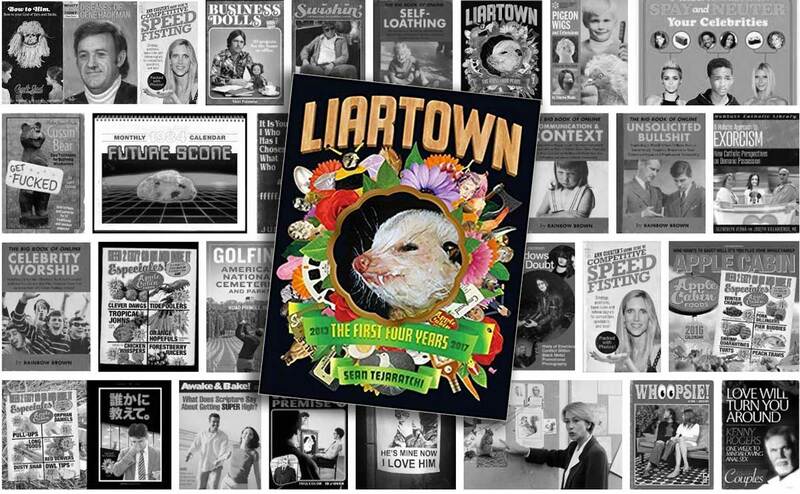 This Sunday, Wacko in Los Angeles is throwing a book launch party for the new Liartown book. I hope to see you there! Encyclopedia of Hell – "Written by and for demons, instructing them on how to destroy mankind"
In 1911 journalist Ambrose Bierce published a scathingly satirical book called The Devil's Dictionary, which contained truer-than-true definitions of everyday words. (Example — Bore: A person who talks when you wish him to listen.) 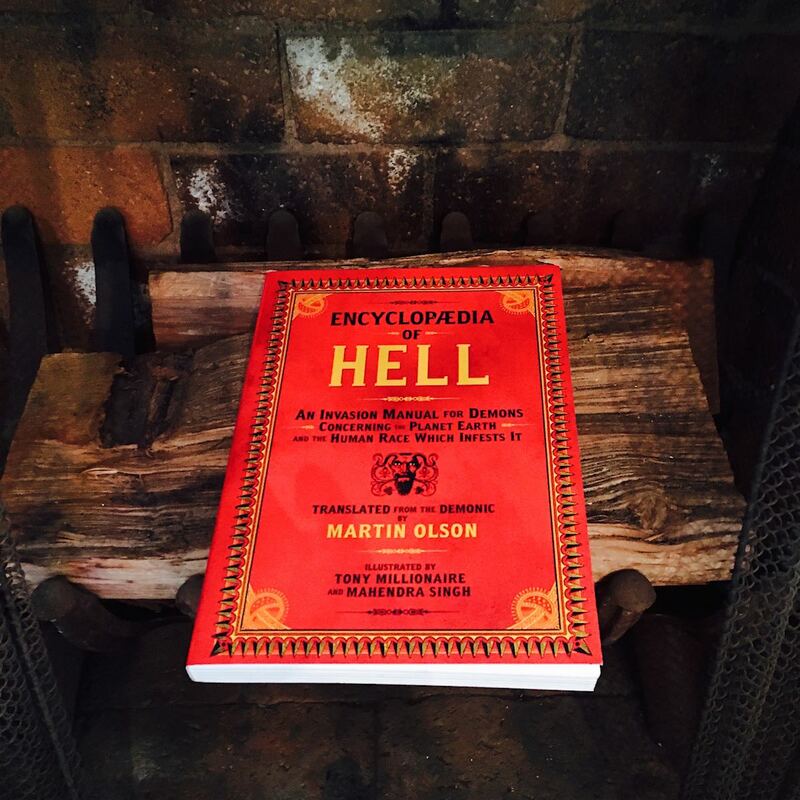 Exactly 100 years later came Martin Olson’s Encyclopaedia of Hell, "a book that was 'written by and for demons, instructing them on how to destroy mankind.'" This encyclopedia is a blisteringly subversive book filled with illustrated definitions in the vein of Ambrose Bierce. Written as if Satan himself was the author, the definitions reveal a dim view of humanity. (Justice: Superstition of humans oppressed by the billionaires who own them. Robot: From the corporate viewpoint, the ideal human being. Soldier: A target made of flesh.) 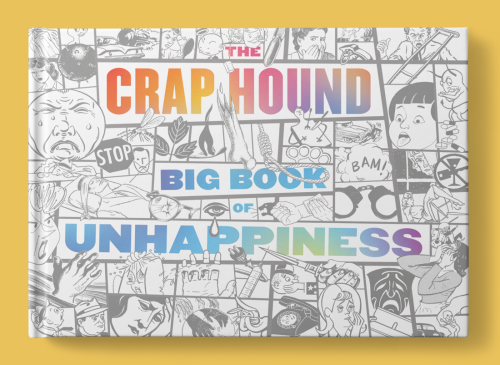 The book is lushly designed by Sean Tejaratchi, publisher of the late, great Crap Hound zine. 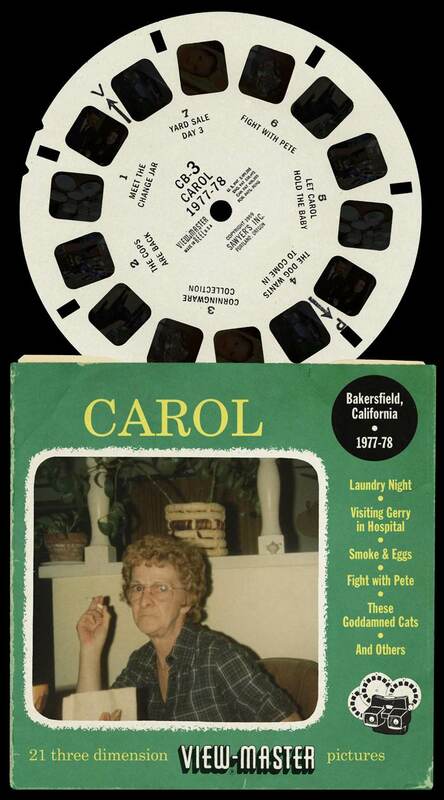 Graphic designer Sean Tejaratchi made a couple of images depicting so-boring-they're-fascinating View-Master reels. 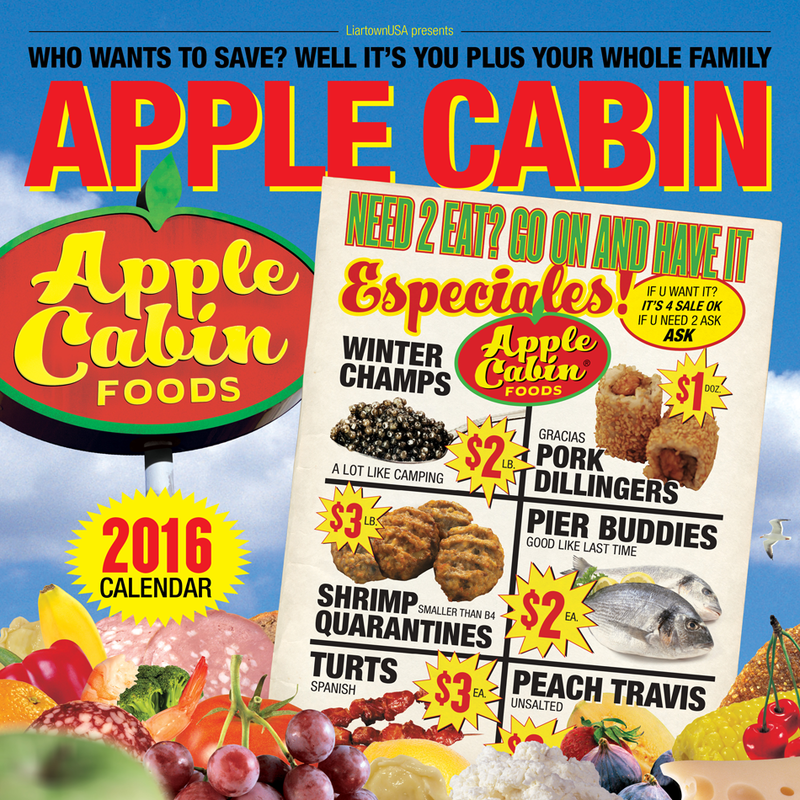 Sean's site, Liar Town, USA is NSFW and very funny. 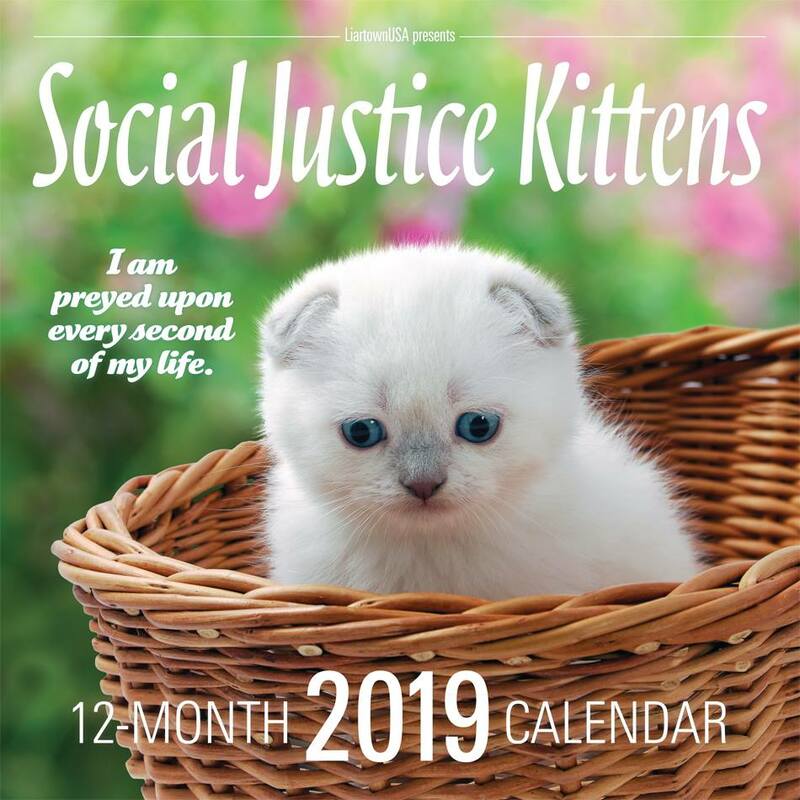 Sean Tejaratchi, the excellent book designer and creator of the Crap Hound zine, made this parody calendar called Michelle Duggar’s Sacred Blessings 2016 Motherhood & Marriage Nature Calendar. 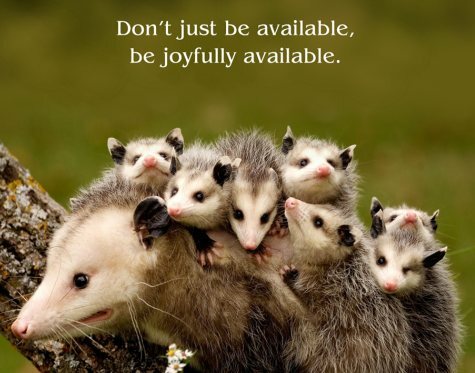 It uses actual quotes from a post by Mrs. Duggar, and stock photos of animal mothers with a lot of babies. Banksy's classic "taking the piss" essay (adapted from an essay by Sean Tejaratchi) is a moving, important screed about the colonization of public space by advertising. The Zen Pencils illustrated version gives very welcome visual component to Banksy's words, reminding us that as articulate as Banksy might be, his real power is in the image. Pacific Ocean Park--or as it was commonly known in Los Angeles from the '50s through the '70s, P.O.P.--was extraordinary in both its glamorous rise and spectacular fall. As a family-oriented attraction in the '50s with modernist-styled rides designed by Hollywood's best, P.O.P. 's attendance briefly surpassed that of Disneyland. Here's the trailer for The Adventure Time Encyclopaedia book trailer. The book, which is fantastically weird and fun, was written by my pal Martin Olson, who plays Hunson Abadeer (aka "The Lord of Evil") on Adventure Time. I posted last week about Banksy possibly stealing written material from Sean Tejaratchi in Crap Hound. Like most rumors, the truth is significantly less salacious. 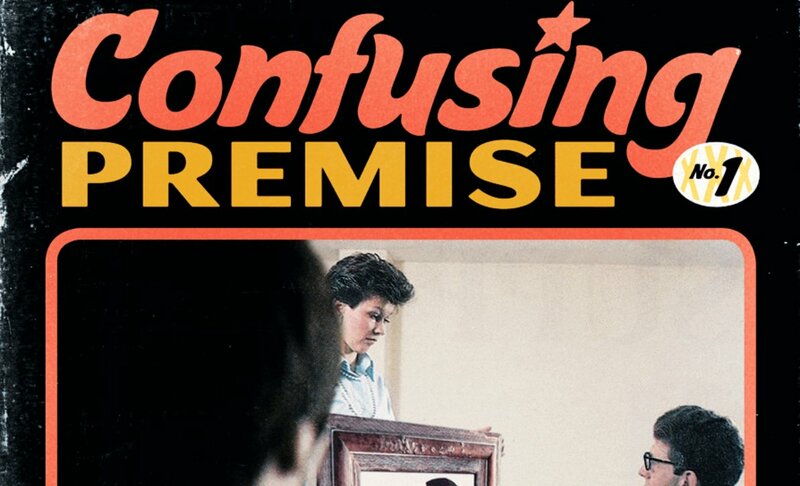 In fact, it sounds like this whole thing was just a big, sloppy misunderstanding. I'm a fan of Banksy's work and was relieved to hear this. Apologies to him for any negativity our post sent your way.